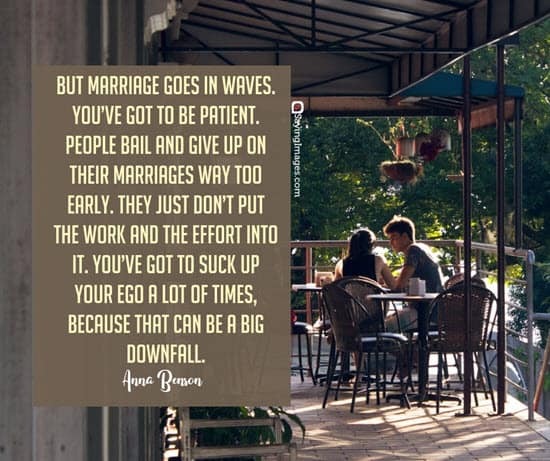 Marriage isn’t always easy and problems are bound to happen in the relationship. 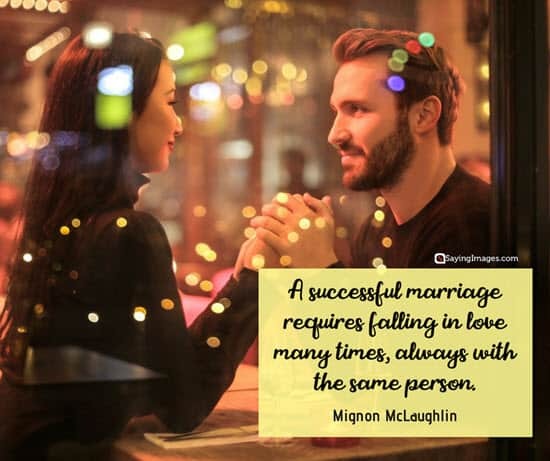 However, if two people really love each other, dealing with those problems and issues should be a breeze. They should be able to stay strong in both good and bad times. 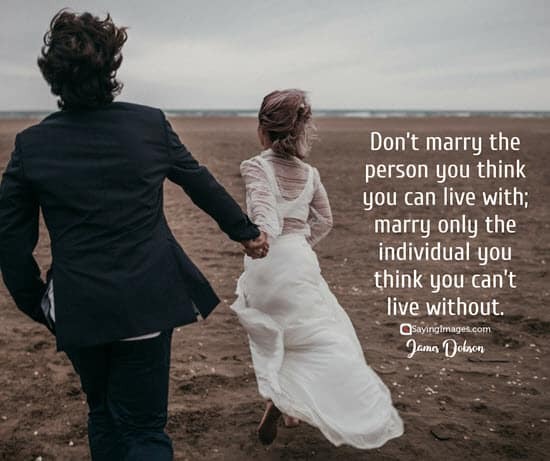 If you are about to get married or you’re just looking for an inspiration, here are some of the best marriage quotes you can turn to. 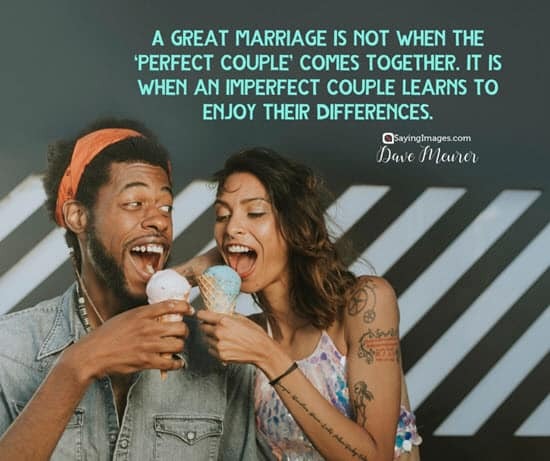 Make sure to read it with your better half! 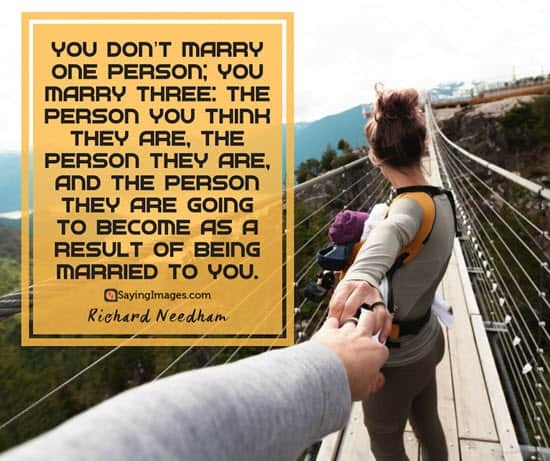 Marriage does not guarantee you will be together forever, it’s only paper. 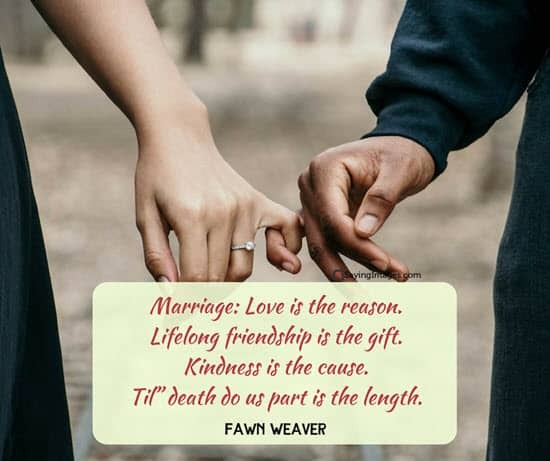 It takes love, respect, trust, understanding, friendship and faith in your relationship to make it last. Don’t compare your love story to those you watch in movies. They’re written by screenwriters, yours is written by God. Rules for a happy marriage: 1. Never both be angry at the same time. 2. Never yell at each other unless the house is on fire. 3. 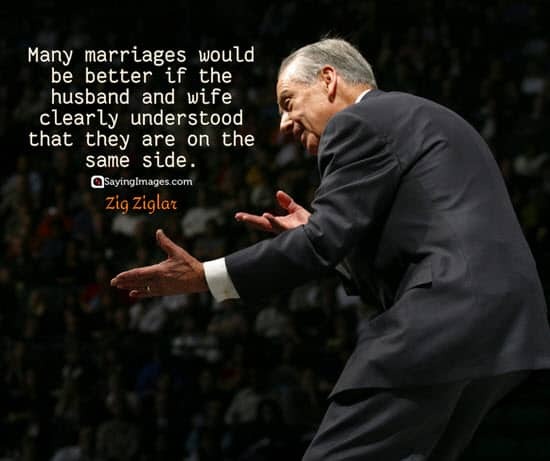 If one of you has to win an argument, let it be your spouse. 4. If you have to criticize, do it lovingly. 5. Never bring up mistakes from the past. 6. Neglect the whole world rather than each other. 7. Never go to sleep with an argument unsettled. 8. At least once a day say a kind word or pay a compliment to your partner. 9. When you have done something wrong, admit it and ask for forgiveness. 10. It takes two to make a quarrel, and the one in the wrong is usually the one who does the most talking. 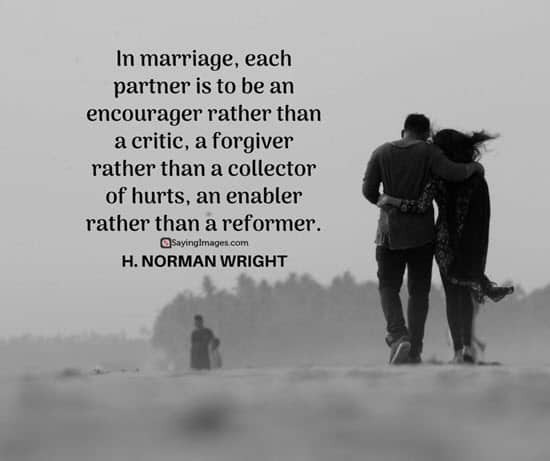 Found these marriage quotes inspiring? Don’t forget to share them with all of your friends and family on social media.